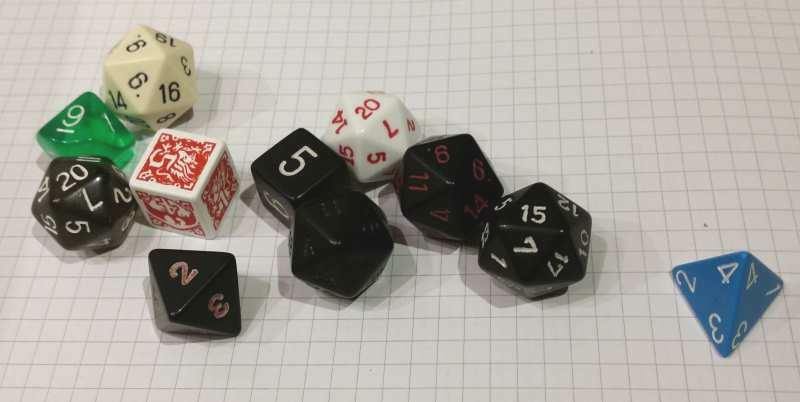 This blog includes some scenarios with five short scenes for a roleplaying game adventure or plot points for a story. These are tales of deception, betrayal, and action. The names and places are generic for you to adapt, and the outcome is open to encourage improvisation.